I'm sorry. Once upon a time, there was a boy who wanted to learn Latin. It seemed like it would be a good idea because so many English words have Latin roots. The only problem is that Latin doesn't look exciting. It's not exactly a language that people have a great need to be fluent in (unless you're part of the Vatican curia, and that's not a particular career goal for the boy). 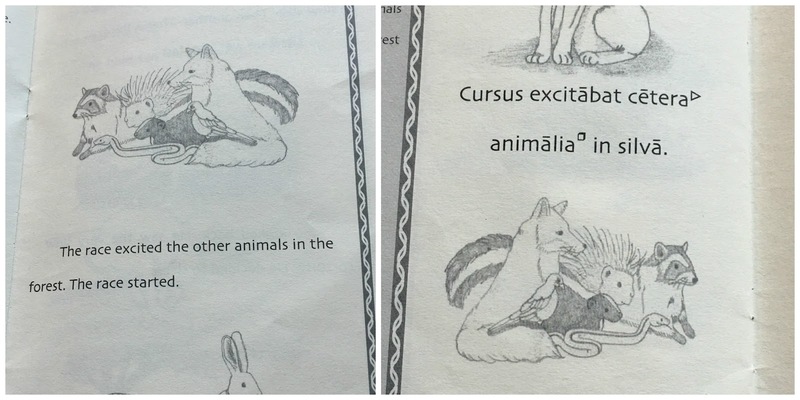 So how to make learning Latin interesting enough to keep his attention, but thorough enough to be worthwhile? 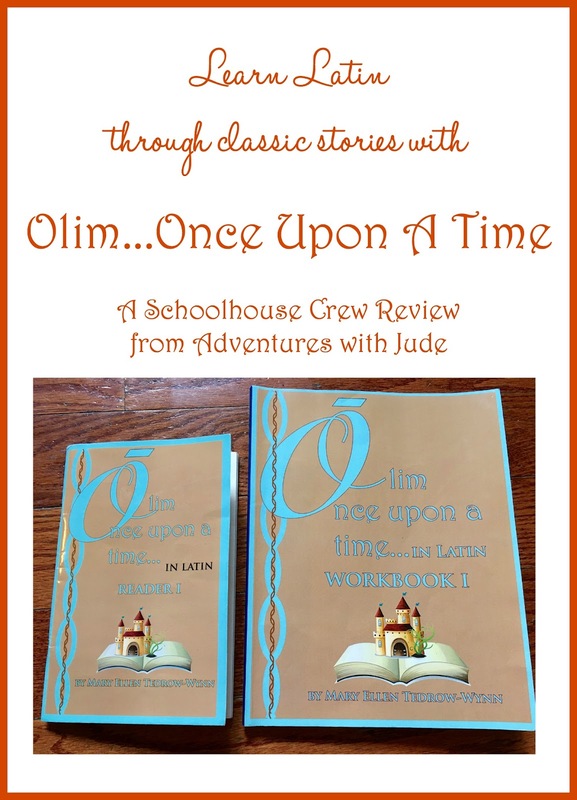 We decided to try Olim, Once Upon a Time in Latin, Reader I and Olim, Once Upon a Time in Latin, Workbook I from Laurelwood Books. 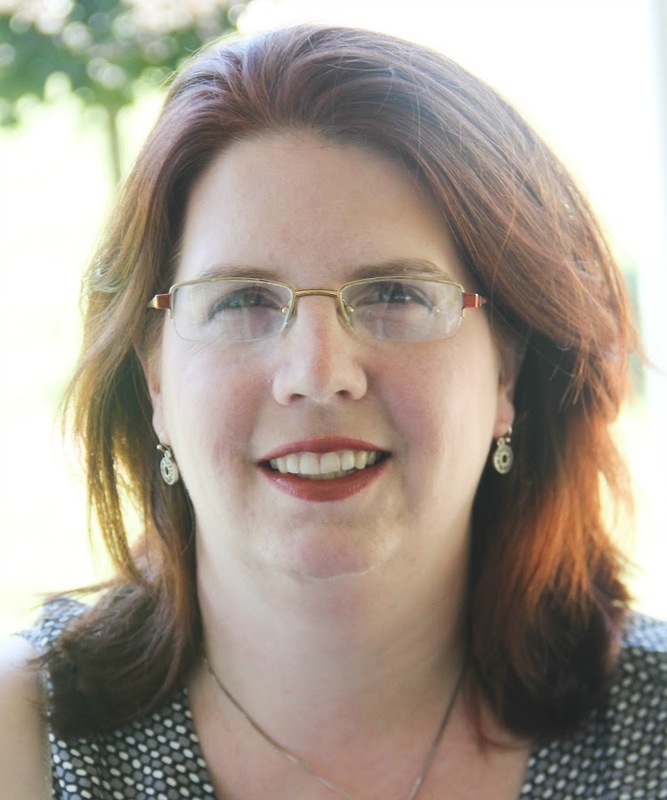 Olim balances learning grammar and syntax with vocabulary in an immersion-style program, but without trying to remember it all at once. Each unit begins by introducing a story in English, followed by the Latin translation. The margins of the Latin pages include vocabulary translations of new words on the page -- so no flipping around between the story and a glossary or dictionary. The words are also marked with the part of speech, which helps the student decode. Imagine if you were in a foreign country and couldn't speak the language, but wanted to eat. Picture menus, or pointing at something in a glass case, or holding up the right number of fingers for "three" helps convey the gist of the message. Olim readers provide pictures within the story that give you context clues to what is going on. The pictures from the English story are repeated in the Latin version. Providing written and visual cues help cement the comprehension of the English story, and then the group of critters along with the text "Cursus excitabat cetara animalia in silva, " provides context that helps the student to figure out "Oh, this is where the other animals got involved with the race." While the reader is small -- there are only three short stories in Level I-- the companion workbook provides nearly 70 pages of textbook-style explanations and the opportunity to practice working in Latin. For example, the noun porcus remains porcus when it is used as a subject in a sentence but the -us ending changes to -um to denote it's a direct object, becoming porcum. One pig is a porcum, while three little pigs are tres parvi porci. 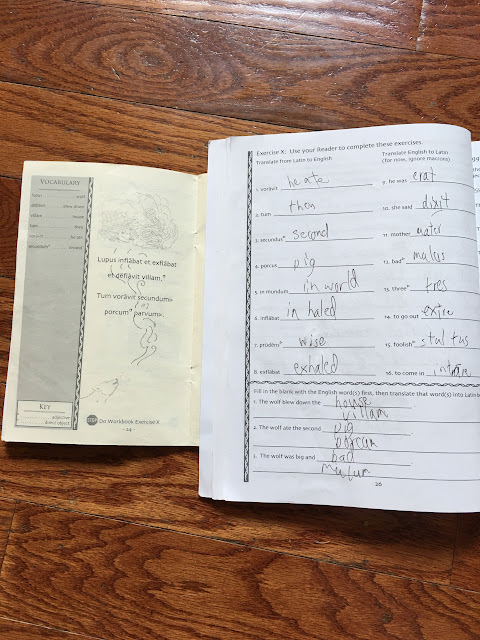 Pages titled "Digging Deeper" provide the student with definitions of how words are manipulated so that the reader or listener can understand the sentences. Students practice translating English to Latin, Latin to English, and sentence composition. Directions for the exercises to be completed with a particular page of text are at the bottom of the reader page. I like this because this explicit "Do this exercise" means that the student works with manipulating small chunks of information, rather than trying to work on the entire story, and it helps reinforce the content in the three-ish sentences worked on that day. There is an answer key at the end of the workbook, which I appreciate, but at the end of a student's book isn't my favorite place for it. I'd prefer a separate key - perhaps a "master answer key" that had all six levels in it - that the student doesn't have access to while working. 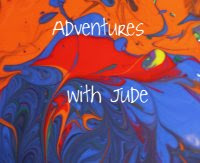 Matthew and I both enjoyed Olim...Once Upon a Time Latin and are looking forward to working on the next level. 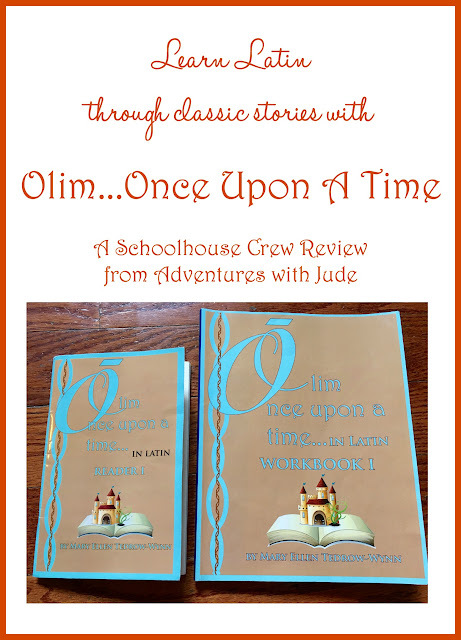 To find out more about others' experiences with Olim and other Laurelwood Books titles, follow Laurelwood Books on Facebook or click the banner below.